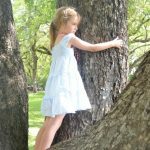 Inspired by her children’s love of nature, journalist, children’s book author, and social entrepreneur Andrea Koehle Jones founded The ChariTree Foundation ten years ago on Earth Day 2006. 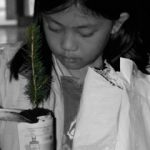 The ChariTree Foundation is a registered Canadian charity rooted in a philosophy that kids need trees and more time to connect with nature. 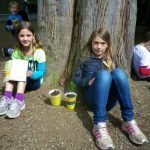 ChariTree has given thousands of trees to children across Canada and around the world through schools and children’s organizations. 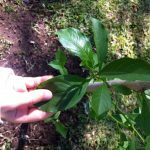 We also source the correct species for the region and ship trees at no cost to the schools, organizations, teachers and students. 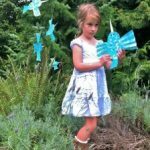 Right now, ChariTree is sourcing and shipping close to 20,000 seedlings to kids across Canada and we have more requests for trees for children than we can fill so please donate to Canada’s environmental education charity. “I wish I had super powers to save the earth and save people.” – Aiden, Hamilton, Ontario. 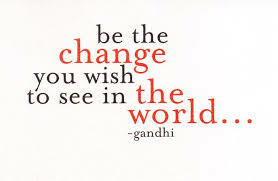 Andrea has a Masters degree in journalism and another degree in geography with a focus on international development. She has worked as a journalist for CBC Newsworld International and Newsworld in Toronto, Yellowknife and Vancouver as well as for various communications and environmental organizations. 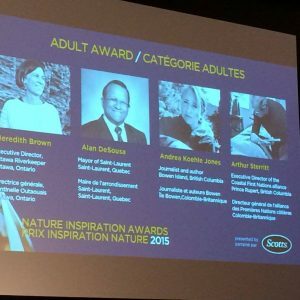 Andrea is a recipient of the Canadian Camping Association’s Award of Excellence for her environmental education program that gives trees to children at summer camps. She is also a 2015 Nature Inspiration Award finalist. Andrea is an award-winning documentary producer and author of the The Wish Trees. She also wrote the lyrics to the tree song My Persephone. 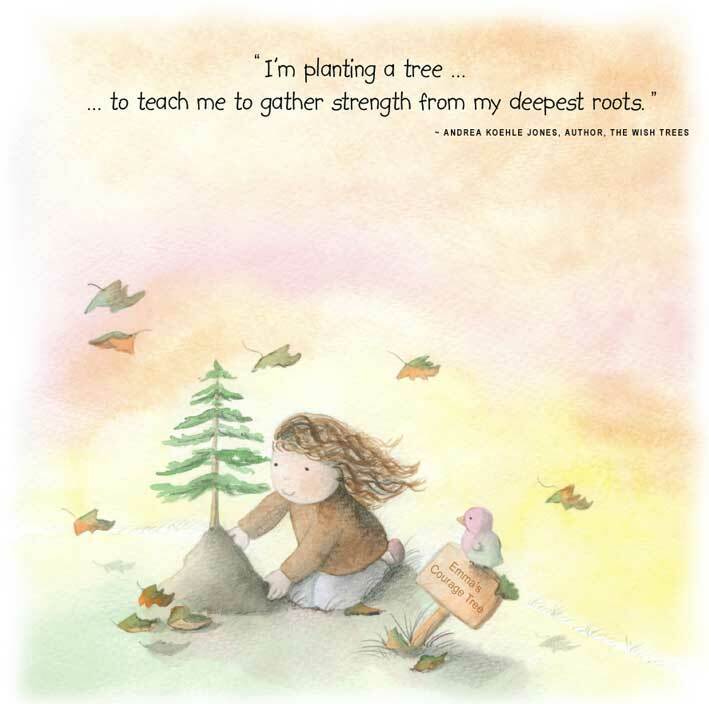 A portion of profits from book and song sales are being donated to children’s tree projects. 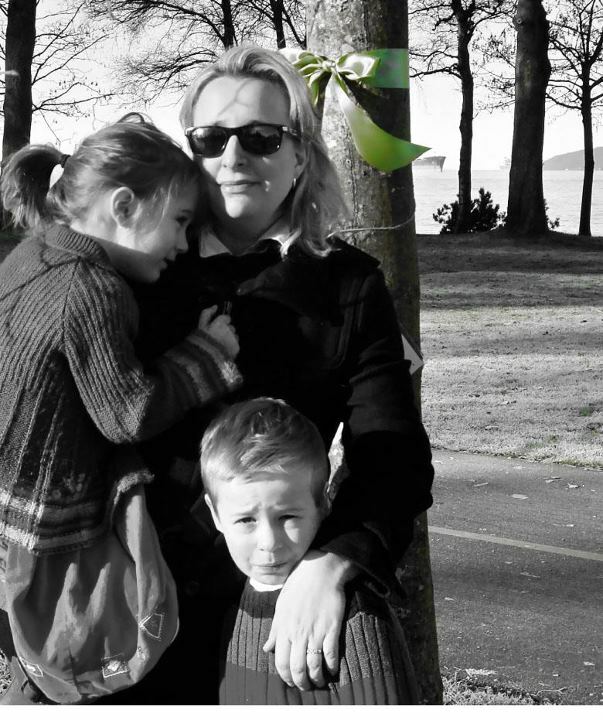 Originally from Toronto, Andrea lives with her husband and two young children on a tree-topped island off the coast of Vancouver. “There’s something so hopeful about planting trees,” said Jones. 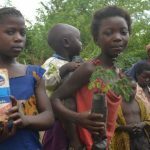 “I’ll never forget the children we planted trees with in Africa and I’ll never stop trying to bring more children trees.” WATCH YOUTUBE VIDEO: Children’s Tree Charity: A Wish Tree for Every Child.